The mornings are crisp. Daylight bestows a warm glow on everything, and shadows now have soft edges. We’re past the point of equal day and night, and the evening sunset seems to come all too soon. 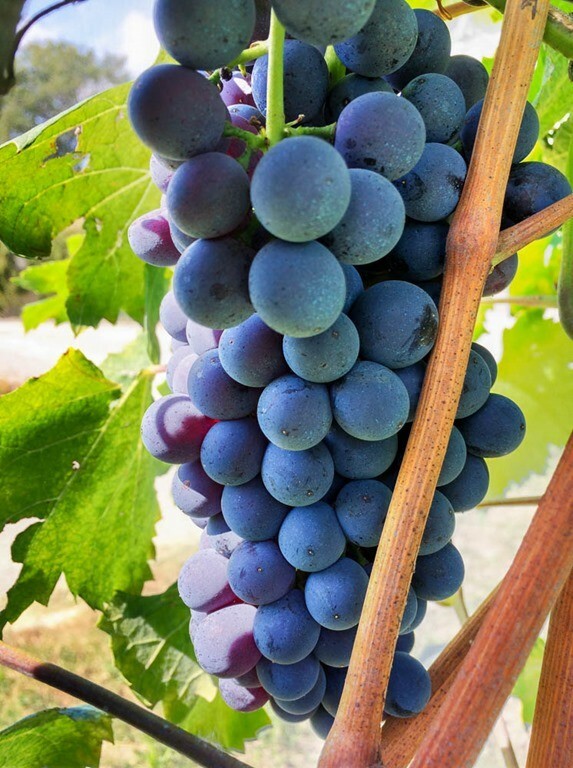 The vendemmia (grape harvest) has finished for most wineries, and the grape juice is busy transforming itself into youthful wine under the watchful eye of the enologo. Leaves are turning glorious reds and yellows and browns, and the air is filling with the rich scents of Fall. Rather than lament the calendar’s relentless progression into the inevitable chill of Winter, I prefer to embrace all that Fall brings. Brisk morning walks among the falling leaves. Lunches of freshly cut Pappardelle pasta with wild boar ragù and an earthy, polished Chianti Classico. Long dinners with good friends over a hunter’s stew of venison and fresh Chanterelle mushrooms, paired with an elegantly powerful Barbaresco. 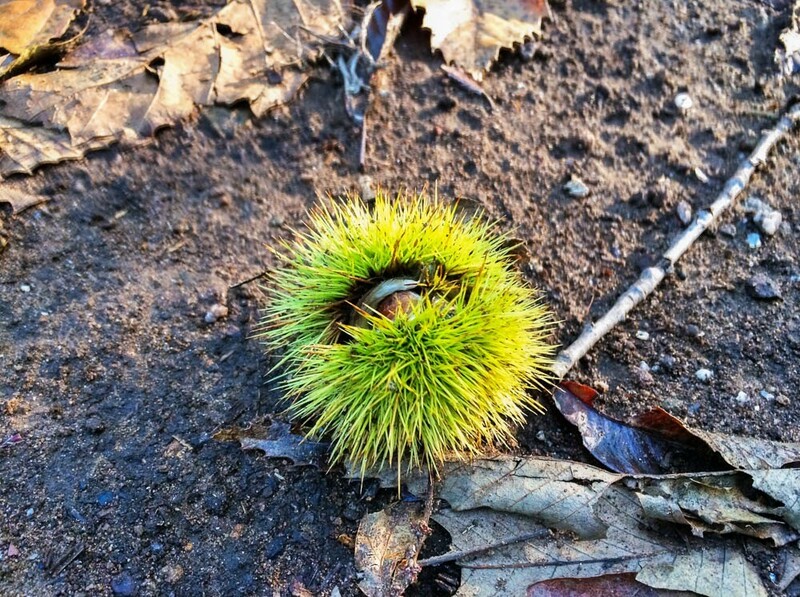 For me, Fall is all about experiencing the tastes, smells and rituals of rural Italy. When a place captures your heart. I’m asked all the time, “what place in Italy do you enjoy the most?” I love all of the regions of Italy, each reaching out in their own unique way to touch your soul, gently and with great intention. But I won’t kid you, I do have my favorites. 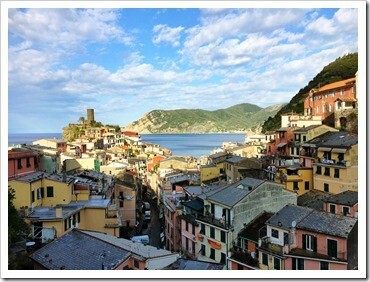 What’s not to love about Vernazza along the Cinque Terre in Liguria? Kind locals warmly greet me every time I drop by for a few days. 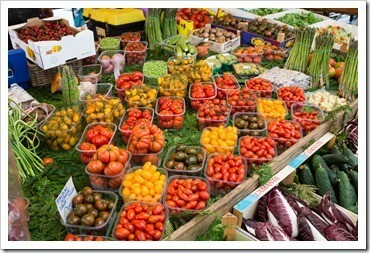 I love the slow vibe, the simplicity of the food, the enigmatic people. And Venice? 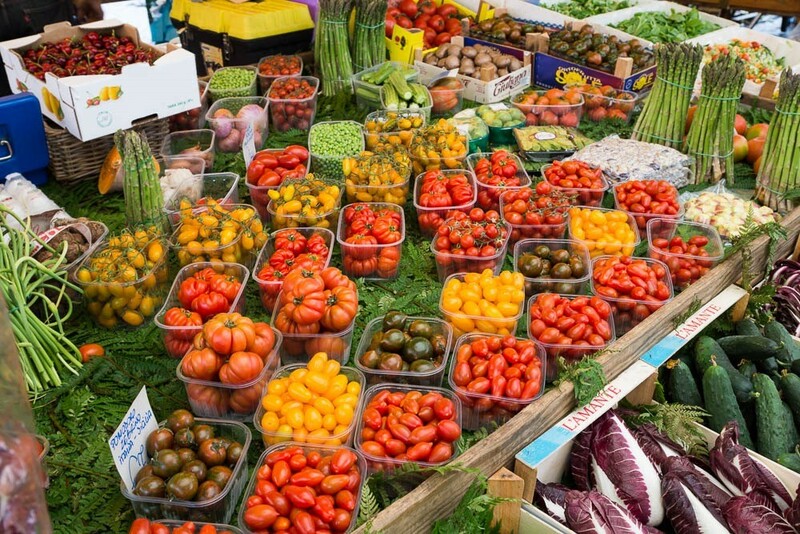 I visit in the off season, blowing past all of the trinket shops and tourist-filled mediocre restaurants, and instead I explore the maze of back alleys and piazzas where the locals meet and dine and drink and live their uniquely Venetian lives. And of course there is Rome. If you do it right and visit Roma like a local, the daily rhythm of the Eternal City embraces you, pulling you into her clutch. 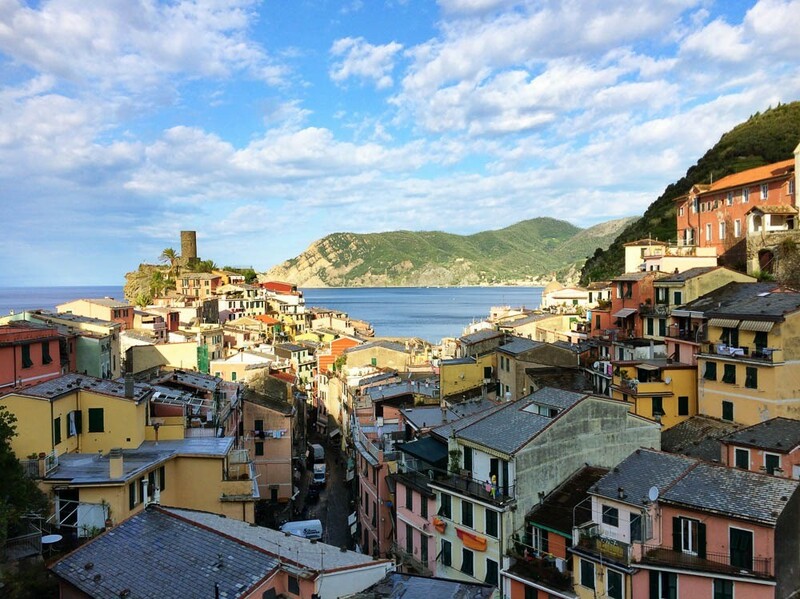 I visit the Farmer Markets filled with locals, browsing what’s in season and sampling the sheepy pecorino cheeses made at the nearby farms. I find out-of-the-way Osterias that proudly serve only Roman dishes. And just like the Romans, I drink the Frascati Superiore and the Cesanese del Piglio with gusto. But those are the popular places. I also love the quaint wine towns and jaw-dropping beauty of the countryside around Alba in Piemonte. The introverted towns like Randazzo in Sicily that live out life perilously close to cranky, grumbly Mount Etna are surreal. Then there’s the life-changing bread of Sulmona in Abruzzo. And the brilliant towns around Martina Franca in Puglia. And… and… I think you get my point. 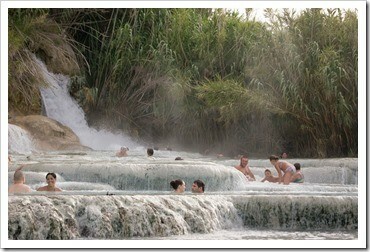 But my favorite region, if I could only pick one to call my home, that would have to be in Toscana. At least for now. Yes, it is cliché, yet there is good reason why this rugged and diverse region is so popular with tourists and ex-pats. There are vibrant hill towns like Cortona, full of life year-round and with festivals celebrating just about everything. The rolling, verdant hills peppered with wineries around Montepulciano and Montalcino are delightful to explore in the Summer and Fall. 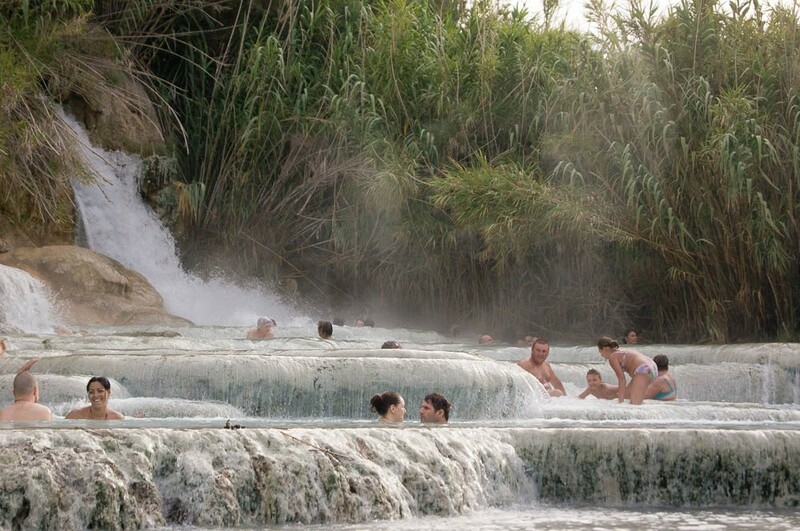 At any time of year you can soak your weary bones in the gushing, sulfurous hot waterfall at Saturnia in the Maremma. And I haven’t even touched on the beauty of the centro storico of Florence, Siena, Pisa, and Lucca. Embracing Fall like a Chiantigiano. For me at this time of year, Tuscany is all about Chianti. It’s a big place, and the landscape changes dramatically as you progress from Florence to Siena along the curvy, wine-drenched road known as Strada Regionale 222. While mostly mountainous and forested, the Chiantigiani (Chianti locals) have done a remarkable job of taming much of Chianti with plantings of wine grapes, mostly Sangiovese but with an increasing amount of Cabernet Sauvignon and Franc, Merlot and even some Syrah. While the Sangiovese goes into the famous Chianti Classico, the international varietals go mainly into Super Tuscan wines as blends, including some well known wines with astronomical prices. Like most of Italy, a certain local rhythm of harvest kicks in when Fall arrives in Chianti. 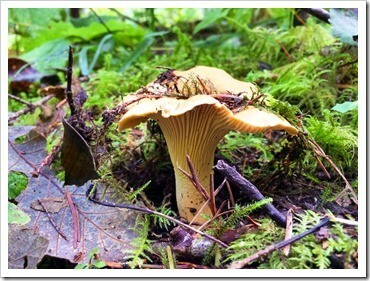 Summer black truffle hunting gives way to the hunt for Fall wild mushrooms. Wild boar are in season, and the sound of distant gunshots by hopeful hunters can be heard throughout the day. 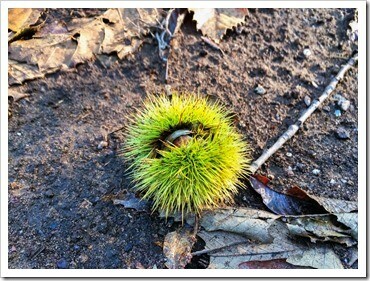 The forest floor is carpeted with chestnuts in their spiny husks, ready for collection. Kaki fruit (Italian persimmons) light up their bare tree limbs along quiet country roads, looking much like Christmas ornaments hung a bit too early. Yet the buzz in the tiny Chianti towns in October & November is not so much about mushrooms and boars and chestnuts and kaki. It’s about the vendemmia and the making of this year’s uber-local vino. Whether it’s Chianti Classico or Brunello or Vino Nobile or some local pizza wash red, all minds are focused on making delicious wines for people like you and me. The vendemmia always starts with equal parts of excitement & apprehension as the growers dance with the weather forecast to find the optimal moment to harvest the grapes. Harvest too early and the sugars have not matured. Harvest too late and the acidity is too low. If Fall rains are threatening, as they have been this year, delays in the harvest may result in the dreaded muffa setting in – with grapes molding and rotting, losing the entire year’s growing effort. While exploring the Chianti countryside just outside of Panzano during the vendemmia, it’s easy to get swept up in the beauty and allure of living life among the vineyards, embracing the local traditions and becoming a temporary Chiantigiano, even if just for a few days. As the harvest progresses, the scent of grape must permeates the air as winemakers start the pressing and begin fermentation. The workday seems endless at this time of year for the Chianti family wineries, yet you still see the passion and pride on the faces of the beleaguered winemakers who work relentlessly to ensure the year’s vintage is off to a good start. Although most Chianti producers have modernized their cantinas over the years, in the end it comes down to the simplicity and purity of winemaking traditions handed down from generation to generation. 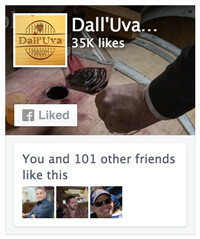 Technology doesn’t make good wine, people do. Nowhere is this believed with more conviction than at Savignola Paolina. 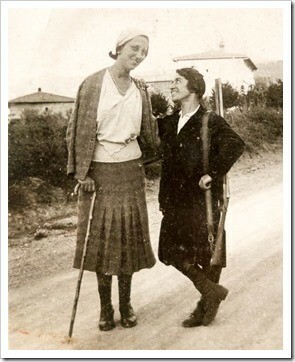 Two women of one mind. “Paolina was our winemaking matriarch at a time when men were supposed to be the winemakers,” Ludovica Fabbri tells me with fire in her eyes. Ludo, as her friends call her, has tremendous pride in her great-Aunt Paolina, not just for her passion for winemaking, but also for hunting. And fishing. And tending the farm. 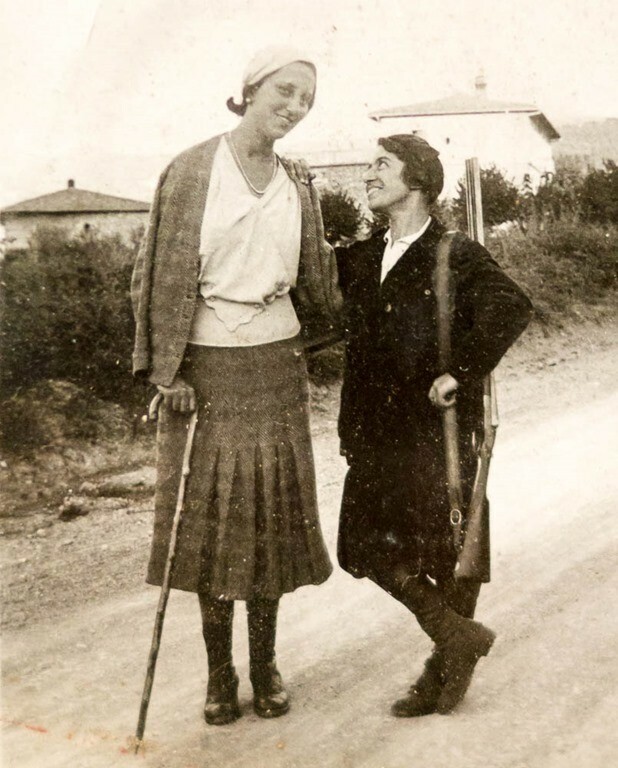 Back in the 1930’s, Paolina was a bit of a renaissance woman, breaking out from traditional rural Chianti female roles of the time. She worried less about what people thought, and more about providing for the family. She was tough, determined and rightfully proud. 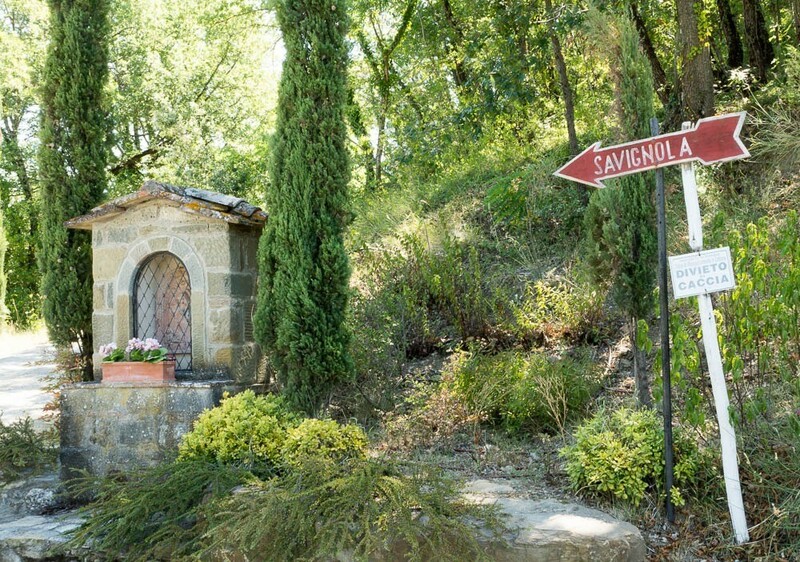 The house of Savignola (pronounced Sah-veen-YOH-lah) is just outside Greve in Chianti, where Ludo channels the passion and spirit of Paolina to make delicious Chianti Classico wines that embody the essence of Chianti. 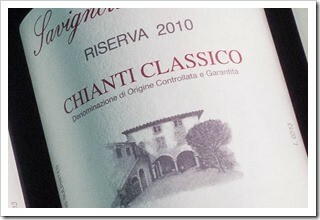 A delicious Chianti at a fair price. Ludo and I were to meet quite fortuitously in the Fall of 2012. Having found a few bottles of her wine at a local Pastaworks wine shop in Portland, Oregon, I was impressed by the quality of her Chianti Classico Riserva, particularly given the price I paid. I wrote a short review on her Riserva, and a few months later Ludo reached out to me with an email thanking me for the impartial write-up. 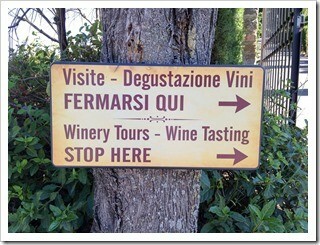 I just happened to be in the Chianti area that Fall and dropped in to taste her wines in cantina. There’s nothing like the joyful pleasure of tasting an Italian producer’s vino right in their cellar – you get to taste the wines exactly how the winemaker intended. After a few years of the usual relationship dance between winemaker and importer, Ludo offered to make her beloved family wines available to me to share with American wine lovers like you. “This is a Chianti that tastes like a proper Chianti. 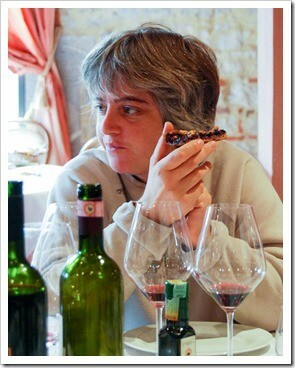 Pure & honest,” Ludo tells me about her Chianti Classico 2011 vintage. This wine has a gorgeous ruby red color with fresh red berries on the nose, characteristic black cherry on the palate with a touch of dried herbs and spices. It’s a medium-bodied Chianti Classico that pairs nicely with lighter classic Tuscan dishes like pappardelle with wild mushrooms, grilled pork chops. It’s divine with a plate of salumi and pecorino cheese. Ludo gave me an extraordinary price, and I’m passing along her generosity to you with a 30% discount from online & retail prices: $16.90 $11.83/bottle. 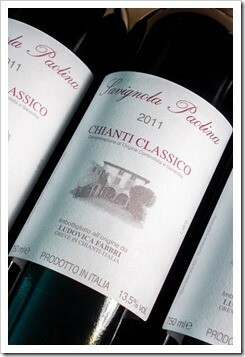 At less than 12 bucks a bottle for an authentic Chianti Classico, this is a great one to stock up on for the holidays. Ludo also makes a Riserva bottling of the 2010 vintage, an exceptional year in Tuscany. 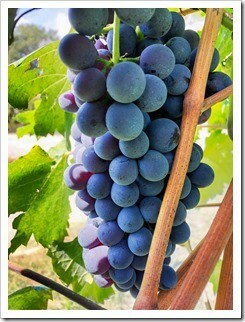 Remember the blockbuster 2010 Brunello wines? Yeah, I’m talking about THAT year. Deep ruby in color with a delightful nose of blackberry, black cherry and a touch of wild fennel, Ludo’s Riserva softly caresses the palate with ripe black fruits, a touch of nutmeg, nice minerality and pleasing tannins that make this wine worthy of hearty enjoyment. I’d pair this medium-bodied Chianti Classico Riserva with grilled pork and veal sausages, a nice strip steak, or with rabbit cacciatore and tomato-based pasta dishes. I have a limited number of cases of the Riserva 2010 quietly resting in my Napa warehouse. For a short time I’ve priced Ludo’s gem at a 30% discount: $24.40 $17.08/bottle. That’s what you would normally expect to pay for a standard Chianti Classico. 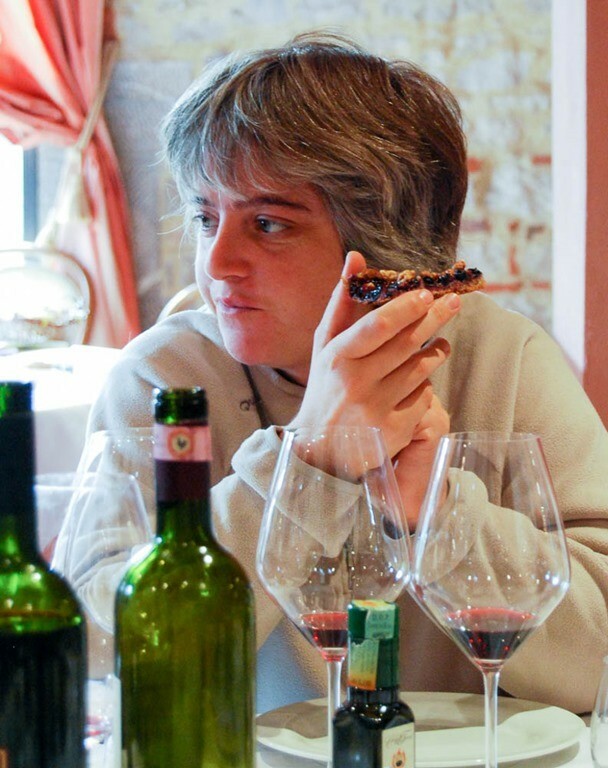 Ludo has sold out of this vintage, so if you want to taste her delicious 2010 Riserva, you’ll want to order it now. 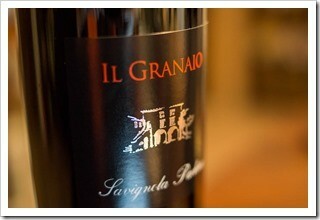 Il Granaio 2009 is Ludo’s humble attempt at improving on an already great thing. Made from a blend of Sangiovese & Merlot, this tiny production gem (just 150 cases!) is dark garnet in color with a mouthful of blackberry, blueberry, dried figs and nice black cherry & currants coming through on the nose and palate. There is a pleasant earthiness from the local Panzano red soils, which balances nicely with the modest tannins and great acidity you expect to find in wines with Sangiovese. Delicious. This full-bodied Super Tuscan screams for hearty meals like beef stews, wild boar ragù, and grilled-rare venison steaks. For veggie fans, I’d pair this with a rich cassoulet with beans, grilled portobello mushrooms, or even a garlicky lentil soup (use lentils from Castelluccio!). The 2009 bottling of Il Granaio is a seriously tasty wine, and I’m keeping the discounting going with a special price of $28.20 $19.74/bottle for a limited time. I have very few bottles of this left, but I’m happy to share the last few cases with fellow fans of delicious Tuscan reds. Tuscany in the Fall is a dream. 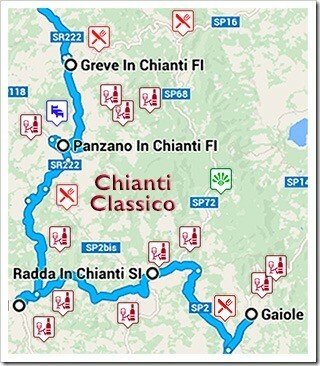 If you can swing it, plan out a trip to Chianti during this magical time. 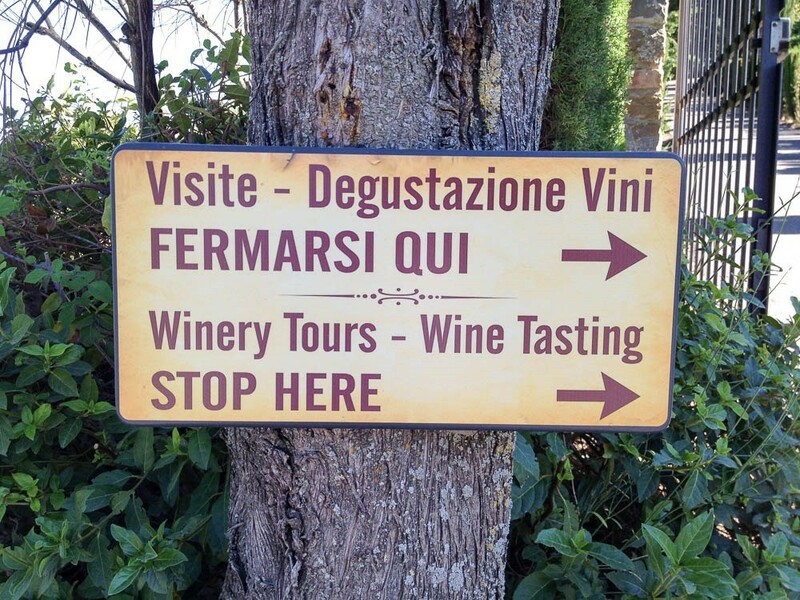 Visit the region’s passionate wine producers that pepper the Chianti landscape, they will greet you with open arms and a rich collection of wines & proud family winemaking stories. Visit the tiny Osterias tucked away in small Chianti hamlets, serving up the best seasonal, uber-regional dishes that pair superbly with the local wines. 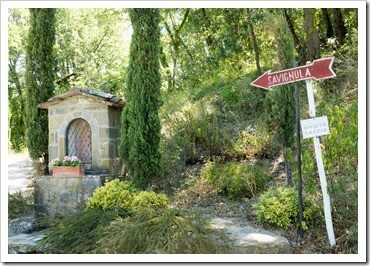 Avoid the crowds and join the locals at Osteria Le Panzanelle near Panzano, my Chianti favorite. Hike the verdant landscape between Chianti towns, walking your way along the strade bianche (white gravel roads) through the Sangiovese vineyards and the chestnut forests. 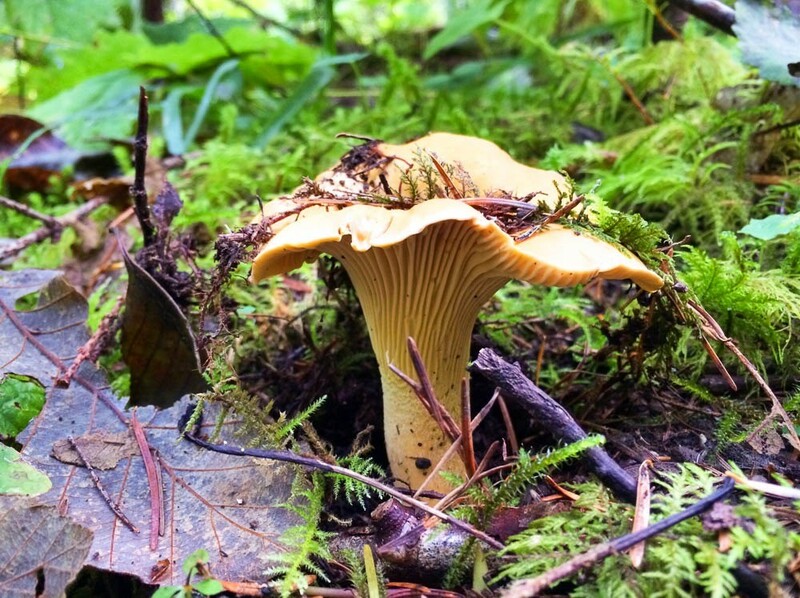 Maybe you’ll find some Porcini mushrooms along the way. Perhaps you’ll cross paths with a pack of foraging cinghiale (wild boars – don’t worry, just move along slowly and quietly and you’ll be fine). If a trip to Toscana is not in the cards right now, savor her scents and flavors by picking up a nice bottle of Chianti, a hunk of pecorino, and a little sliced Tuscan salumi. Visit Tuscany in spirito with good friends, and enjoy the enchantment that Fall can bring. 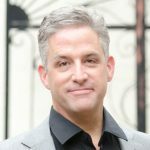 Wines reviewed in this article.